Uses of inversion therapy can be dated back to 3000BC, but it was in the 1970’s that inversion therapy products were brought to the market to treat and help back problems. Today, back pain is one of the most common physical problems with many people suffering chronic pain that can affect their everyday life. A well-documented cause of back pain is gravity, due to its force on the body and the back. This approach suggests that gravity forces the discs in the back to lose moisture and cause the vertebra to move closer to one another. This can lead to the increase of pinched/trapped nerves; decreases flexibility and can cause misalignment. This is where inversion therapy can be used to fight the long-term effects that gravity has on the back. Inversion has been shown as an effective form of natural therapy, while the wide-ranging benefits of inversion therapy apply to all age ranges and fitness levels. Unlike surgery or other medical treatments for back pain, using a teeter can treat pain gently by passively targeting the pain source. Inversion therapy is thought to help overall fitness as well as relieving back pain. By performing inverted exercises, you can effectively target every core muscle without putting pressure on the spine and risking back injury. Using an inversion table after a workout can also help you restore, repair and recover your body and muscles to help muscle growth and the lengthening of muscles. 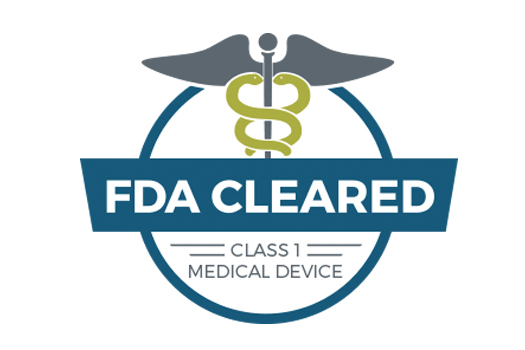 Teeter Inversion Tables have now been listed with the FDA as class 1 medical devices and are the ONLY inversion tables to be given that title. Making Teeter Inversion Tables the safest, most effective inversion therapy devices. A 2016 review of new information and studies about Teeter Inversion resulted in the validation of Teeter inversion for the treatment of back pain, sciatica, spinal degenerative joint disease, spinal curvature, muscle tension, herniated disc, disc disease, spinal stenosis, facet syndrome and muscle spasm. A few minutes on a Teeter Inversion Table a day can help rejuvenate discs, relax muscles, reduce nerve pressure and realign the spine.